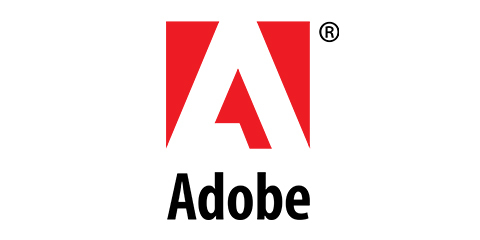 Adobe is the global leader in digital marketing and digital media solutions. Our tools and services allow our customers to create groundbreaking digital content, deploy it across media and devices, measure and optimize it over time and achieve greater business success. We help our customers make, manage, measure and monetize their content across every channel and screen.